I am planning to join Guru Gobind Singh Indraprastha University (IPU) and want to give CET Exam want exam detail. 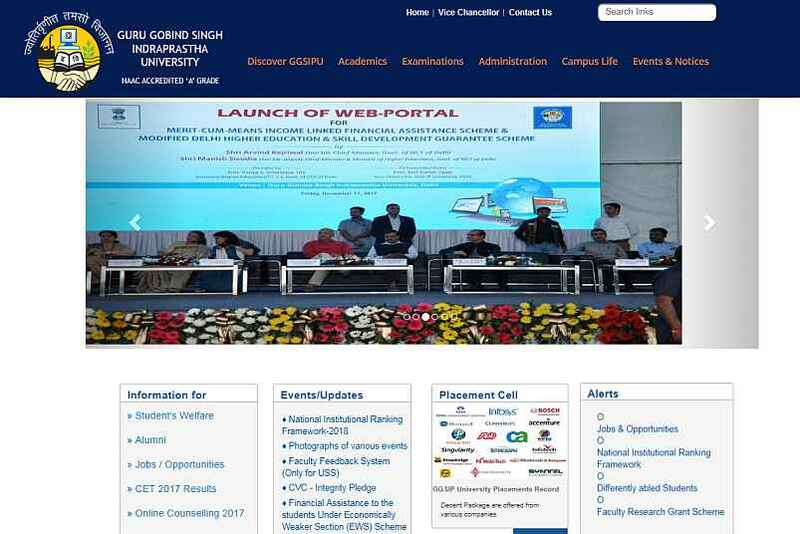 Will you provide image how the Official Website Of IPU CET looks like and also provide me list of menus available on Official Website Of IPU CET? The IPU CET (Indraprastha University Common Entrance Test) is a university level examination organized by Guru Gobind Singh Indraprastha University. This university organizes a series of CETs for admission in different courses.